Once: You Don't Have To Be Pretty! 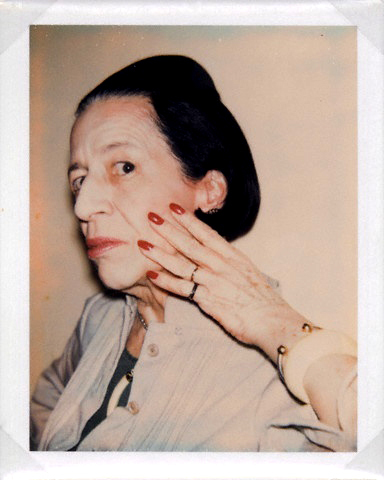 I love this quote from Diana Vreeland that I found on Pinterest. "You Don't Have to Be Pretty. You don't owe prettiness to anyone. Not to your boyfriend / spouse / partner, not to your co-workers, especially not to random men on the street. You don't owe it to your mother, you don't owe it to your children, you don't owe it to civilization in general. Prettiness is not a rent you pay for occupying a space marked 'female'." It's a great one, seemingly so obvious, yet still worth pointing out.